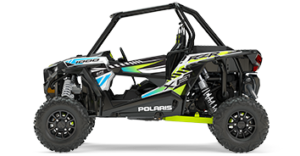 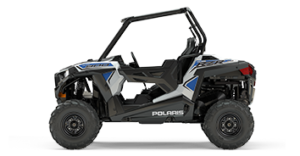 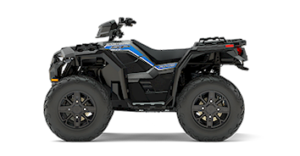 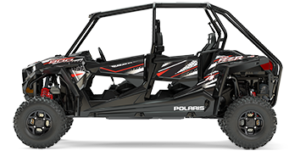 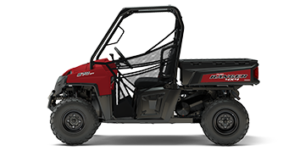 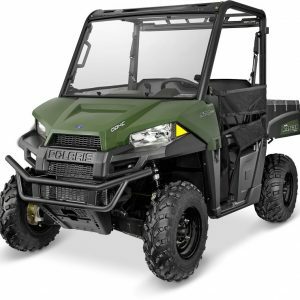 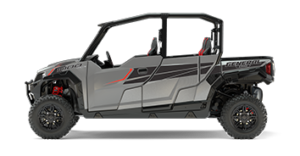 Nothing is better than a perfect sunny day and your Polaris® RANGER®, but the skies above always throws us a few curve balls, which is why an easy install, Lock & Ride® Pro Fit Glass Windshield is our homerun response. 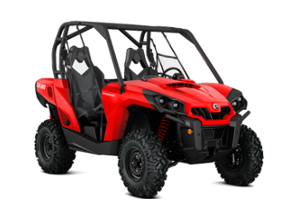 The durable automotive glass and perfectly sealed design ensures superior clarity and toughness while shielding you from every weather pitch she can throw, making for a vastly more comfortable ride. 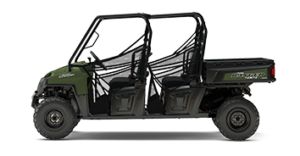 Plus it’s easy to remove when the sun returns. Riders enjoy the best of both worlds with protection and airflow. 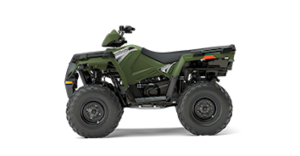 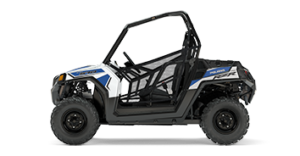 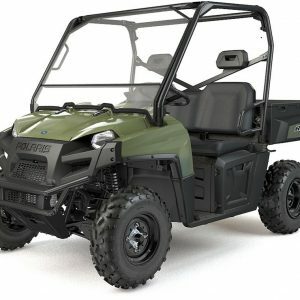 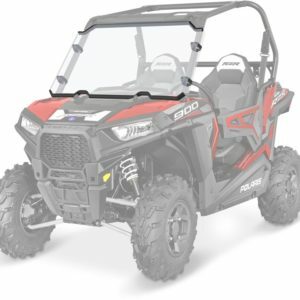 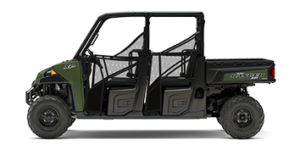 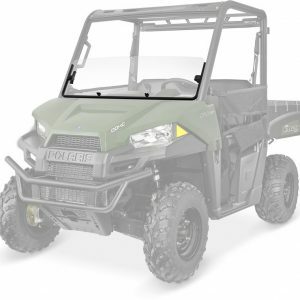 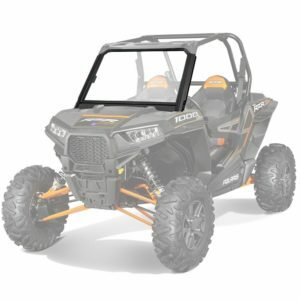 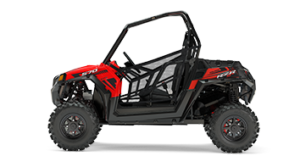 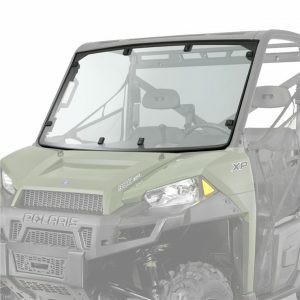 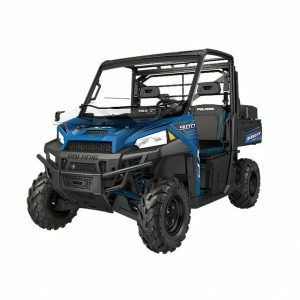 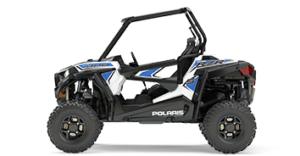 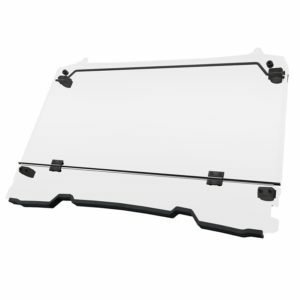 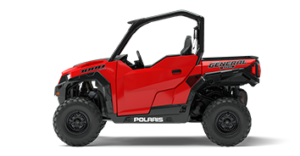 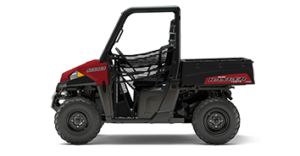 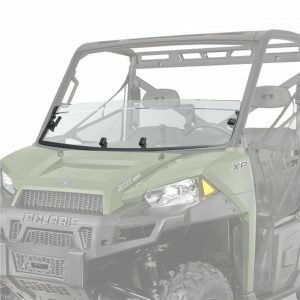 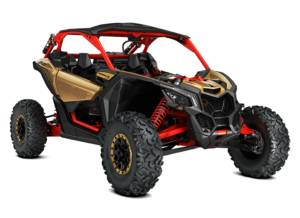 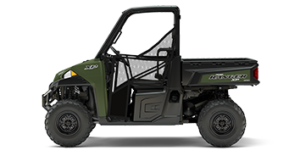 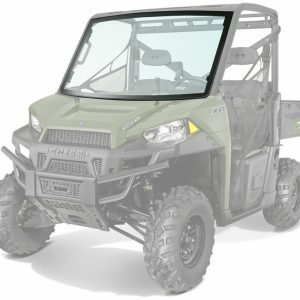 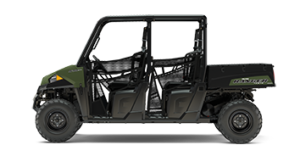 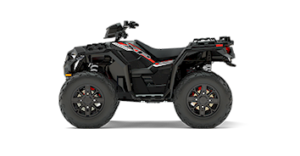 This half windshield seals at the base for reliable protection from the elements and off-road hazards, and it provides airflow and an open-air riding experience.